Birmingham may be second to London in terms of physical size, but it is second to none as UK’s fastest growing property hotspot. 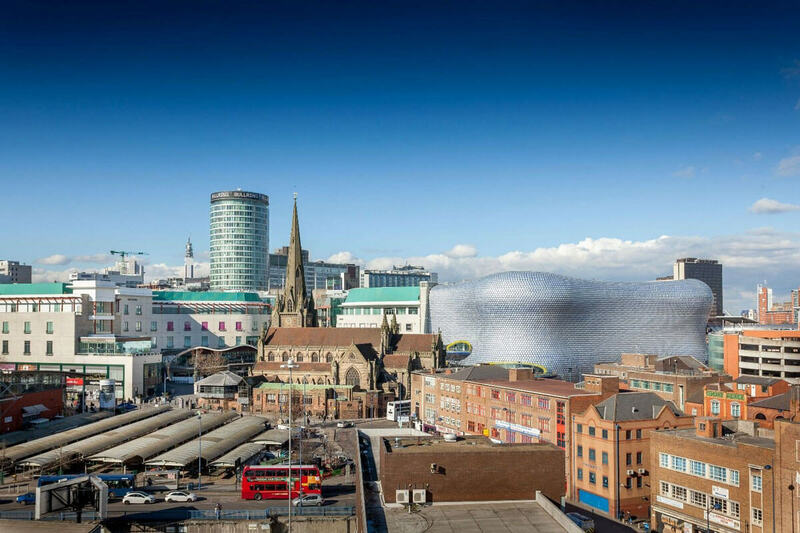 According to a report by the BBC, more than 6,000 people left London for Birmingham in 2015. Now, two years later, it looks like the influx of new residents into UK’s second largest city is still going strong and is unlikely to stop anytime soon. The city is currently caught in the midst of exceptional economic growth, which is expected to continue well into the future. Between 2017 and 2021, Birmingham’s economy is predicted to expand at 1.6% per annum overall, with the financial and business services sectors leading this growth at an expansion rate of 2.3% per annum. Parallel to its growth, the city’s financial sector will see the addition of 5,400 jobs, equivalent to a 4% increase. As opportunity seekers, business owners and employees follow the deluge of new jobs created in Birmingham, they will bring with them a projected demand for 4,200 new households. All these new residents requiring roofs over their heads can mean only one thing for Birmingham’s property sector – it is poised for an unprecedented growth. If the numbers are anything to go by, savvy property investors and developers have already caught on. According to the Hometrack UK Cities House Price index, Birmingham’s property segment is the fastest growing in the UK, seeing an 8% increase year-on-year, up from 6.8% in July 2016. According to Knight Frank authoritative report on Birmingham property trends, the average sale price for city centre residential properties is expected to grow 24% by 2021. Jones Lang Lasalle, in its West Midlands Predictions Report published in February 2017, analyses that one-bedroom units in prime locations are currently commanding an average of £173,000 and two-bedroom ones are hitting £250,000. It isn’t just the established professionals who are flocking to the city. Birmingham, being home to five well-regarded universities that together, provide for 75,000 students, is also seeing robust demand for rental properties. Buy-to-let investors can expect £700 per calendar month (pcm) for their one-bedroom units and £900 pcm for two-bedroom properties. In prime areas, the former can go up to £925 pcm and the latter, £1,275 pcm. Due to overwhelming demand and a lack of supply, it’s a landlord’s market, and the average rental income is expected to increase nearly 20% by 2021 according to Knight Frank. Despite major infrastructure investments and the development of iconic commercial and mixed-use projects, Birmingham’s city centre has seen very little new residential supply since the financial crisis, and this lack of supply and heightened demand is key to why the city is currently such a hotspot for investors and developers alike. There are simply not enough homes being built for the rapidly growing population, so those who get in now – whether they are developers contributing to future supply with plans for new-build units, or buy-to-let investors snapping up properties in anticipation of increasing demand from Birmingham’s new and existing residents – are likely to profit from it in the near future. That said, Birmingham’s performance isn’t unchallenged. For investors looking outside of London, Manchester has constantly come up in the last two years as a strong contender. However, the city’s property market may now be approaching a plateau, with some areas showing signs of oversupply and property prices approaching dangerously heated levels. Some developments are selling for as high as £480 psf. In contrast, Birmingham is only just embarking on its journey of growth with an average price of £380 psf for new developments. In this year’s Emerging Trends in Real Estate Europe, a joint survey conducted by PwC and the Urban Land Institute, Birmingham emerged as the highest performing UK city. Besides citing developments in infrastructure as a factor, PwC also acknowledged the city’s healthy office take-up exceeding 500,000 sq ft in the first half of 2016. In fact, PwC itself will be relocating its Birmingham office to a new one at One Chamberlain Square once the building is completed in 2019. In the residential sector, interest has been picking up steadily since 2013, according to research by Knight Frank. The number of transactions recorded each month rose to an average of 1,162 last year, significantly higher than the 714 recorded in 2009. These numbers show a very active market for investors looking at exiting or reinvesting in the medium term. These more than favourable fundamentals haven’t gone unnoticed even outside of the UK. Many overseas developers have already expressed interest in Birmingham, and have claimed their respective spots in prime locations around the city centre. Top Capital Group, a developer hailing from Hong Kong, is developing The Axium and Arden Gate, two upcoming developments, both within walking distance from the newly renovated New Street Station. The former will deliver 304 luxury apartments, and the latter 214 apartments. Both are high-end residential properties targeted at professionals working in Birmingham’s city centre. The Axium and Arden Gate are not Top Capital Group’s first ventures into Birmingham. Over the past few years, the developer has successfully delivered two developments targeting different segments of the market. The Franklin comprises 79 modern apartments situated in Bournville, close to Birmingham University, aimed at independent youth and young families. The Green is a cluster of 11 detached and semi-detached family homes perfect for local families looking for a greener, tighter community close to the city. It is located in the suburb of Acocks Green, 10 minutes away from the city centre by train. 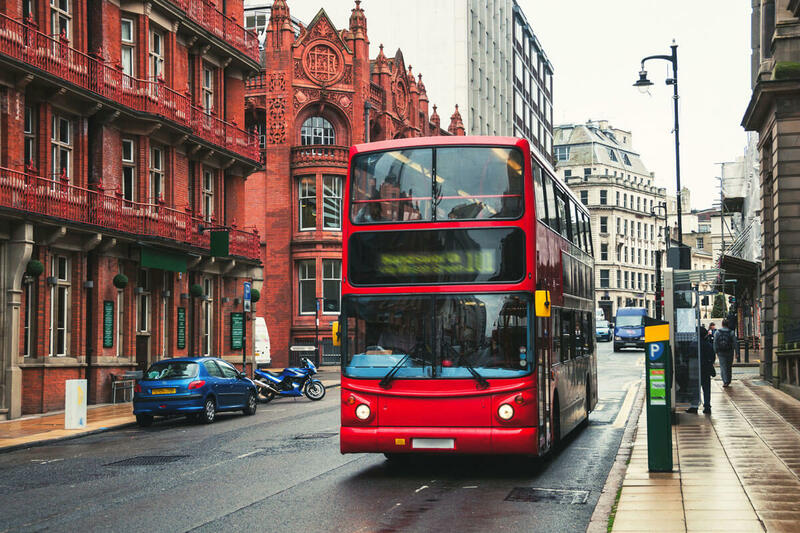 While Birmingham will never usurp London as the UK’s capital, it is quickly proving itself to have everything London has, without the staggering London prices. The city has a thriving food scene, boasting the most Michelin-starred chefs in the UK outside of London and a burgeoning arts community. As detailed above, its banking and commercial sectors are also coming into their own. Despite all that it has going for it and despite the strong demand, home prices in Birmingham remain 60% lower than the average of those in London. It’s no wonder that to property investors and developers alike, Birmingham is a very promising market.